Today is the last day of the Ruined Runes Bundle sale. 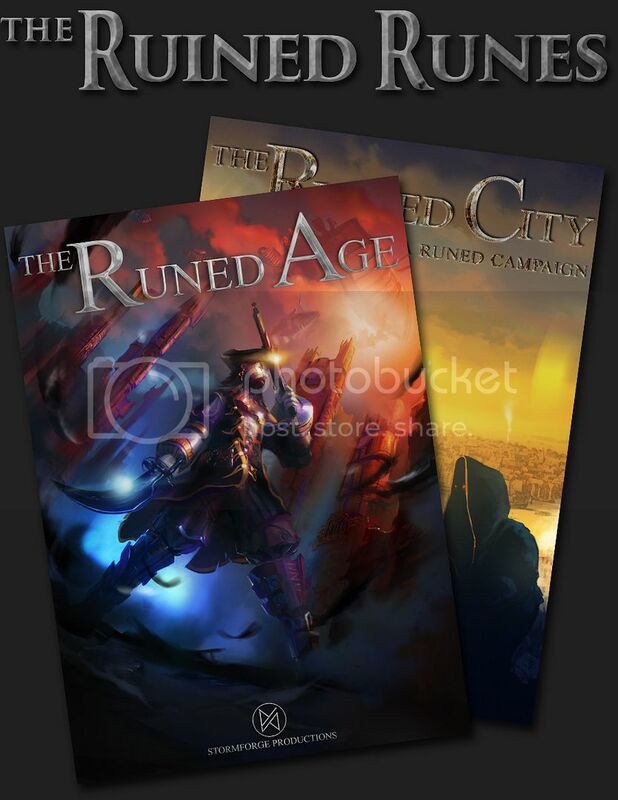 Get it today and you can have both The Runed Age Corebook as well as The Ruined City Adventure book all for only $9.99! So CLICK HERE to head over to DriveThruRPG and grab the bundle before it’s gone!